I recently had a dinner party, and decided to make a bunch of new recipes from scratch. 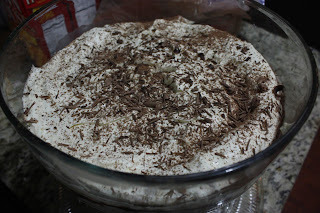 Tiramisu is one of my all time favorite desserts, and having never made it, I thought I would give it a try. Its also the first time I have used marscapone cheese in a recipe, and I can tell you that it is NOT similar to cream cheese, like I've so often heard, it is BETTER! 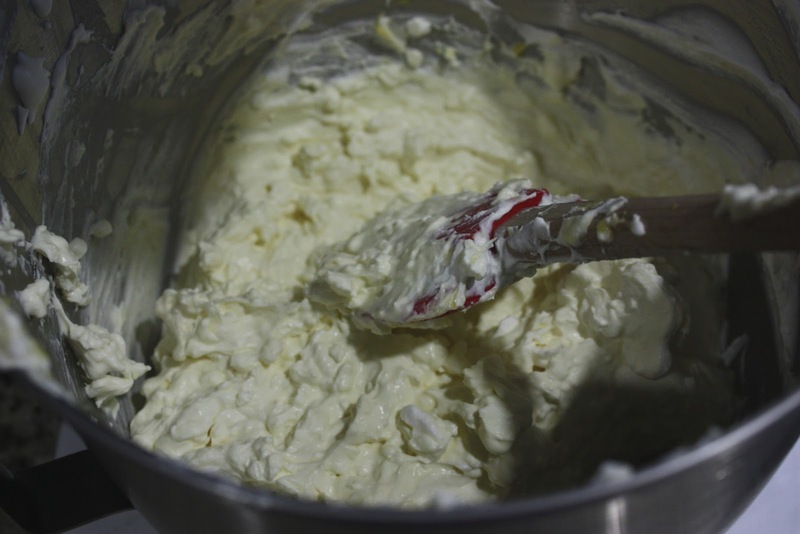 All that creamy deliciousness, smooth texture, and NONE of that sour aftertaste you get from cream cheese. I also couldn't find regular ladyfingers at my local grocery store, and out of frustration bought butter cookies, and aside from not soaking them long enough (A few ended up too hard when serving) they were delicious! 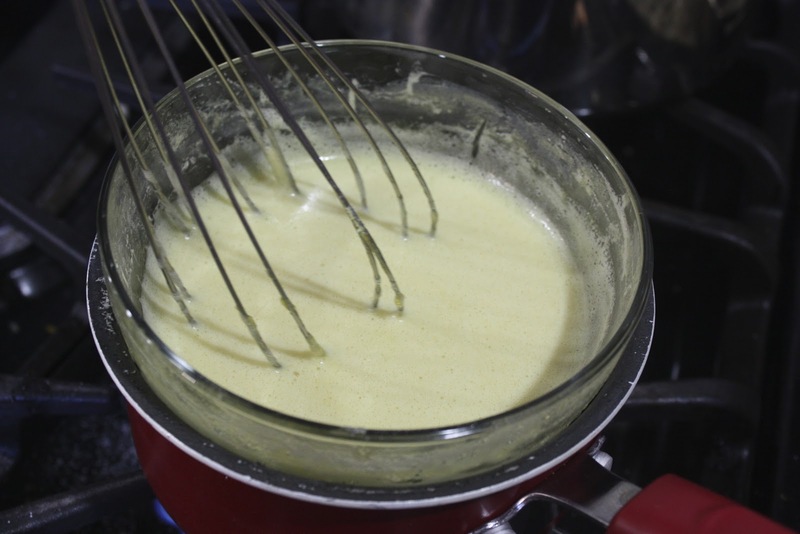 In a saucepan, bring some water to a boil, then reduce heat to a simmer. 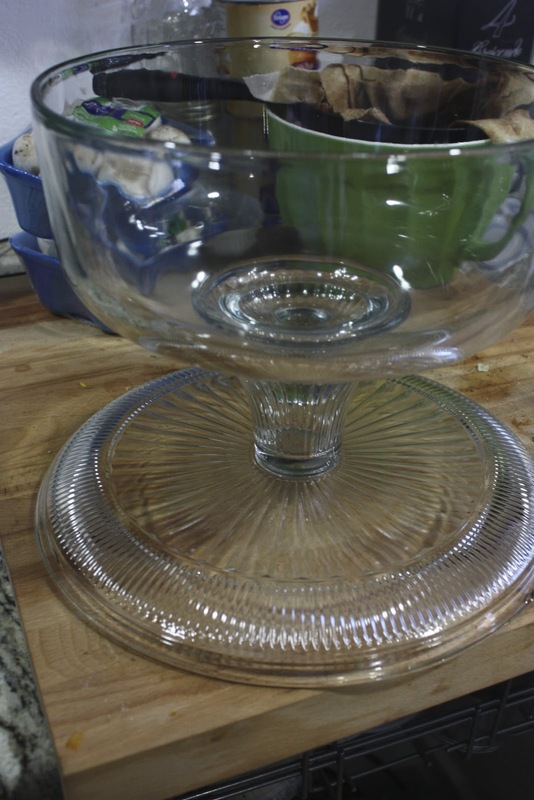 Find a mixing bowl that will fit over the top of the pan, but not sink all the way in. 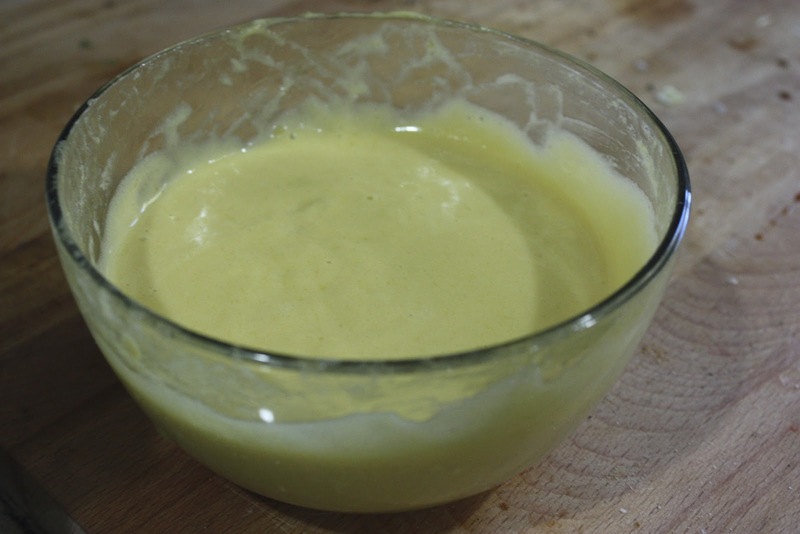 Put 5 egg yolks into the mixing bowl. Add ¼ cup sugar and whisk until yolks start to turn pale. 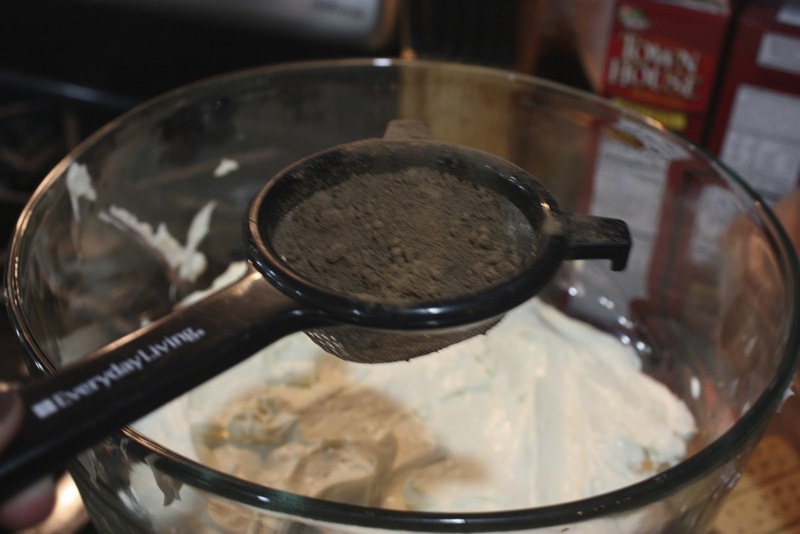 Place the mixing bowl on the saucepan with the simmering water. 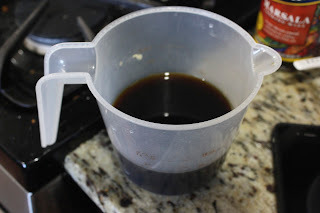 Slowly add 1/2 cup Marsala wine and whisk to combine. Cook over the simmering water, and use a rubber spatula to scrape the pan. Cook until thick. 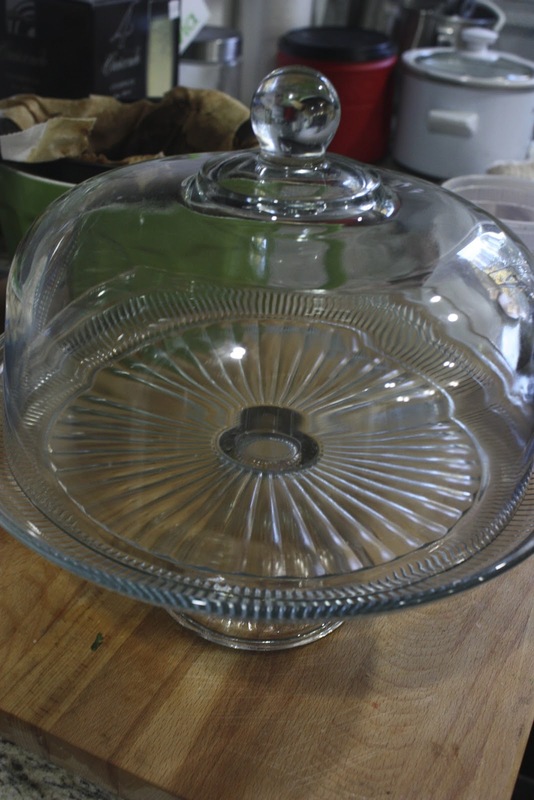 Cover with plastic wrap and refrigerate until cool. 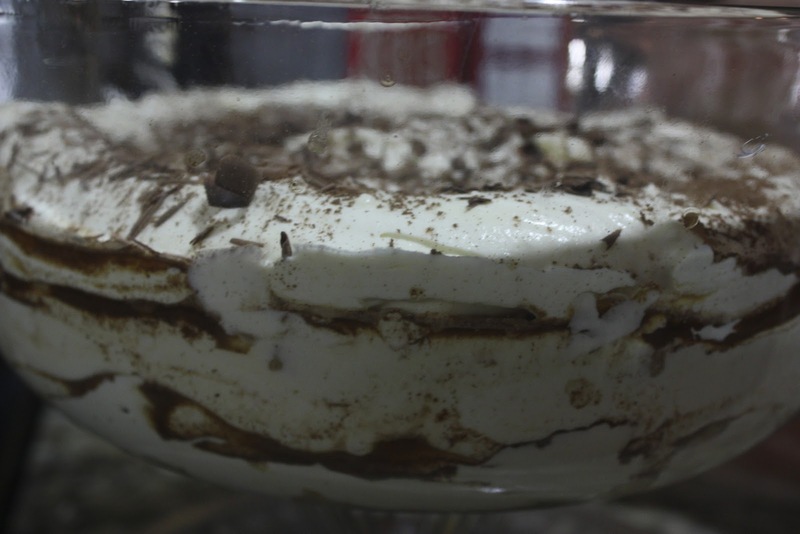 You just made something called zabaglione, and it is delicious served warm over fruit, on top of cakes, pies, ice cream, you name it! 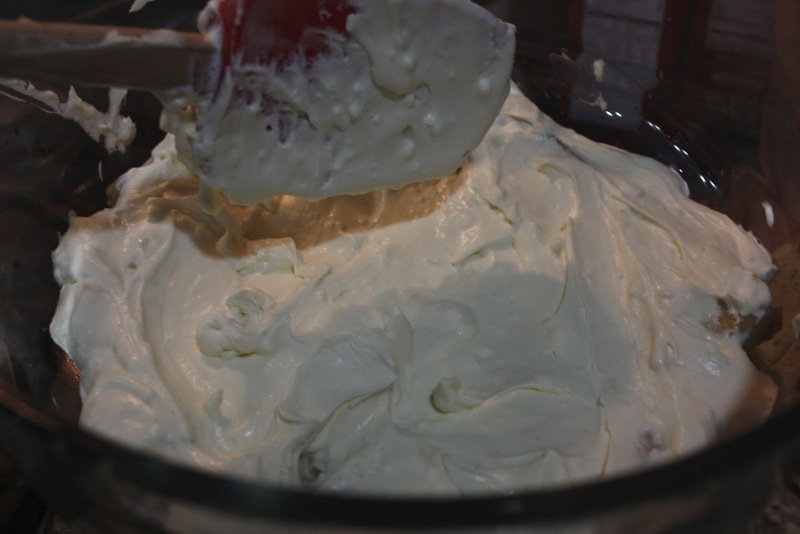 Place mascarpone cheese in a bowl and mix until smooth. 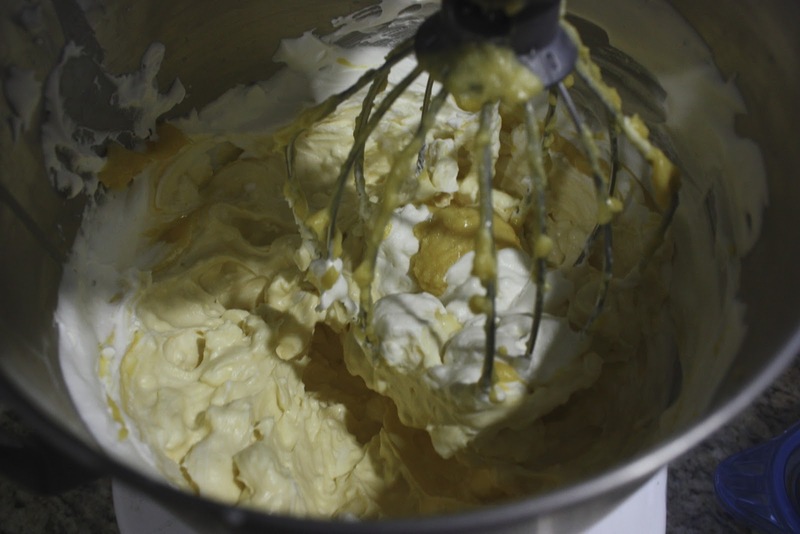 Remove from mixer, and in a clean mixing bowl, combine whipping cream and remaining 4 tablespoons sugar and whip. 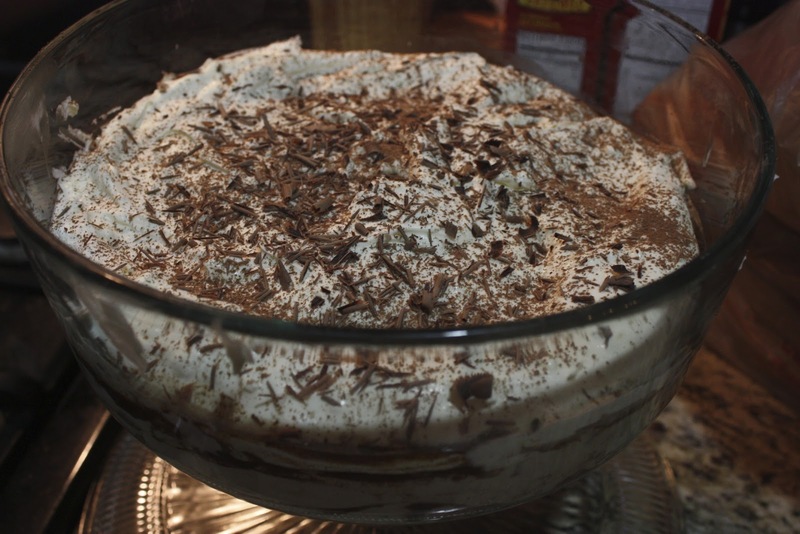 To the bowl of whipped cream, add the softened mascarpone cheese and the chilled zabaglione. 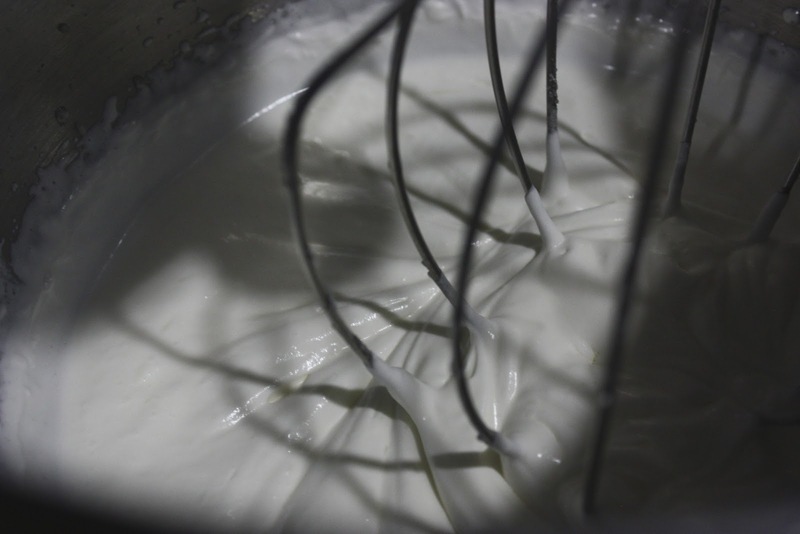 Fold mixture gently. 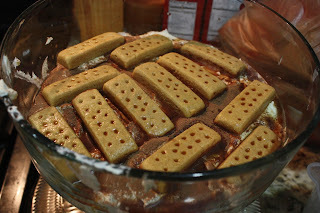 Cover with plastic wrap and refrigerate for 1 to 2 hours. 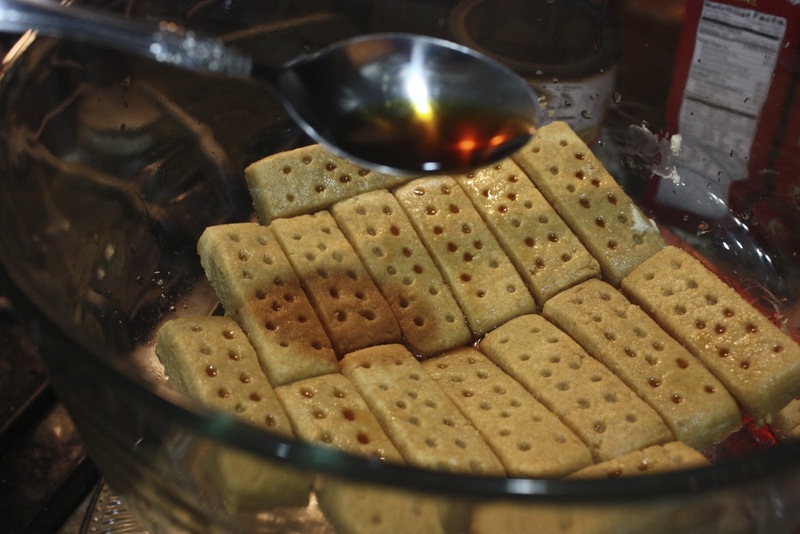 Dunk each ladyfinger into the coffee mixture (let it saturate) and then place in layers. 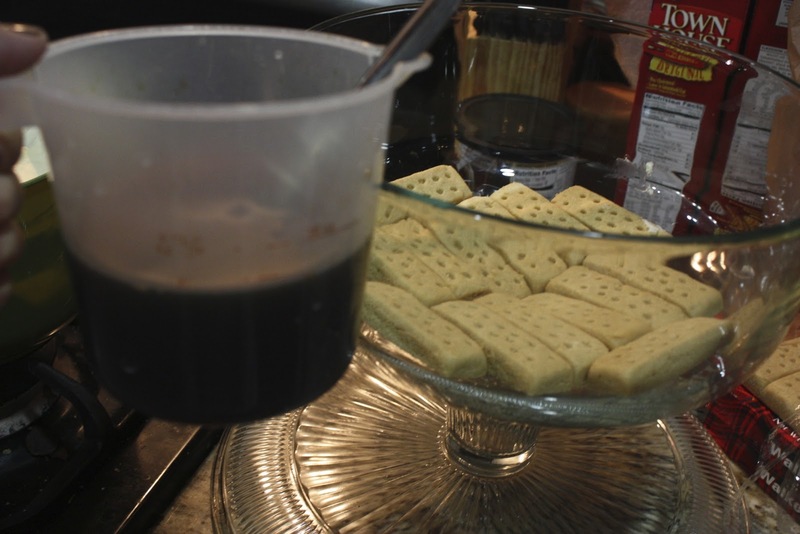 Then spoon a small amount of the coffee mixture over each ladyfinger until it looks like they can't absorb anymore liquid. 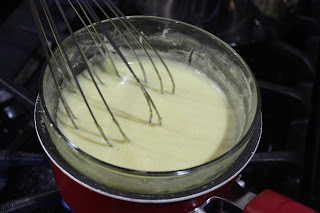 Plop 1/3 of the cold cream/mascarpone/zabaglione mixture on top and spread it into a layer. 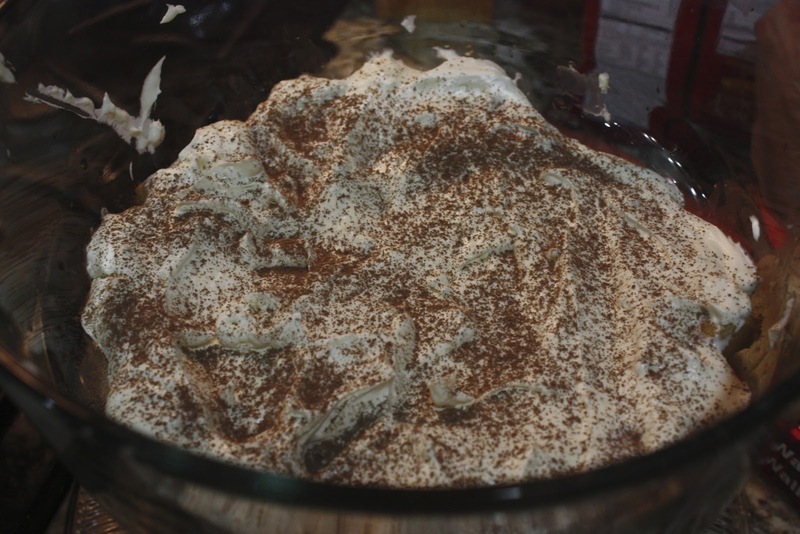 Dust each layer with cocoa powder. Repeat the process two more times. Then grate or cut curls of semi sweet chocolate over the top to look fancy. Cover and refrigerate for at least a few hours before serving. To serve, spoon out helpings onto individual plates. Note: Tiramisu does not last beyond 36 hours, as everything eventually starts to break down and become soupy.